Suzhou, China is located in the south of Jiangzu province around 45 minutes away by train from Shanghai. The city covers approximately 8,500 sq km and has a population of about 6 million. Built more than 2500 years ago, this ancient city is often so called "Oriental Venice" or "Venice of the East" because of grid-like series of canals, lakes and arched bridges. 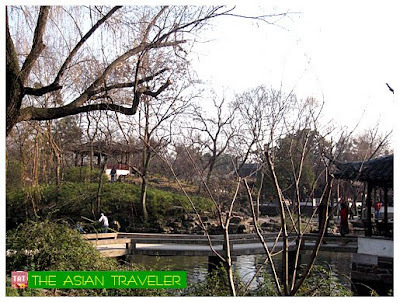 It is also famous for its classic Chinese gardens that have been listed among the world cultural heritage. 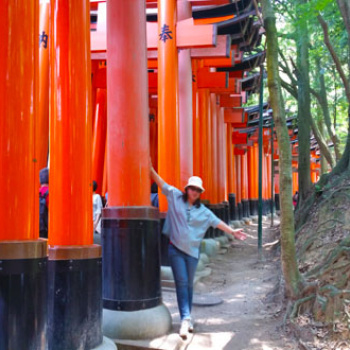 Due to time constraints, we were only able to cover three picturesque scenic attractions. The Cold Mountain Temple (Hanshan), Garden of the Master of the Nets, and the Humble Administrative Garden. To get around the city, we hailed metered taxis for long distance driving. 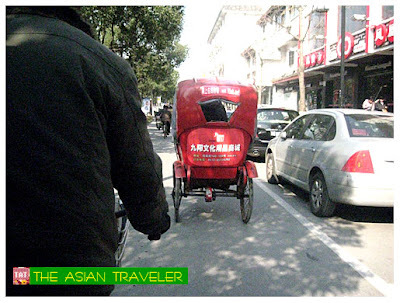 For our short trip, we also tried the cycle-rickshaw, which is a human powered vehicle with two-wheeled cart. 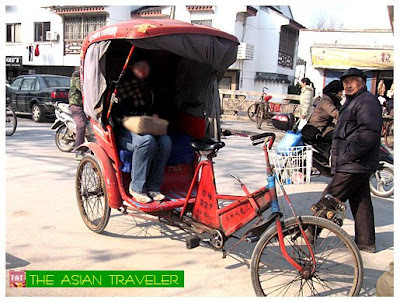 It's an ideal transportation system in exploring the beautiful old town's natural beauty, observing the authentic life of the local people and keeping close to sounds and smells of Suzhou. It was quite an adventure and fun to ride on a rickshaw. From dodging motorcycles and bicycles within the tight lanes, riding on the off-the-beaten route and to the stone paved narrow alleys was a marvelous experience. But to sit in an open vehicle and moving at a much higher rate of speed with the cold wind blowing and hitting our face, the wind freeze factor was much more intense that chilled us to the bone. Hb even got weird dry and flaky patches on his hands. thanks for the new perspectives. 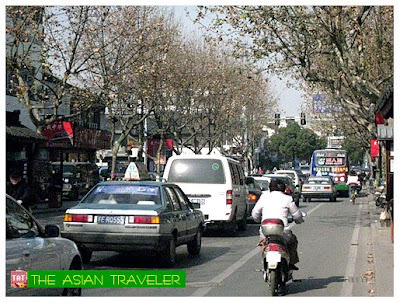 Hi Asian Traveler! Sorry you couldn't make it with some more time; the pictures are great! 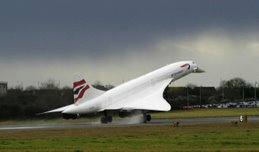 Is it a one day trip from Shanghai or does it make sense to stay overnight? I love the travels, very wonderful. I will travel my way soon too, I hope. 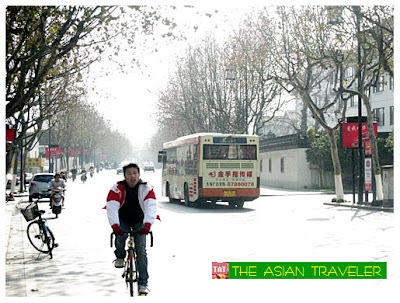 In my opinion, a whole-day tour is enough to visit the must-go places of Suzhou. 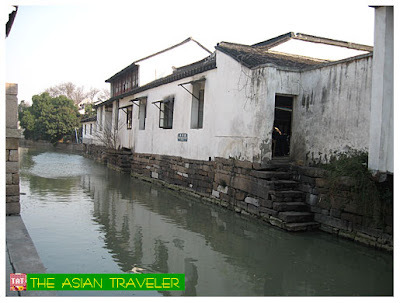 Suzhou is a small city and the scenic attractions are located close to each other.